Description: Sound Advice is a business categorized under health services, which is part of the larger category health & allied services nec. 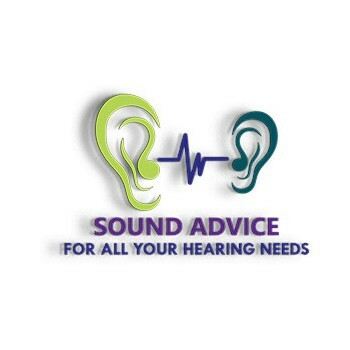 Sound Advice is located at the address 4001 W Alameda Ave, Suite 101 in Burbank, California 91505. 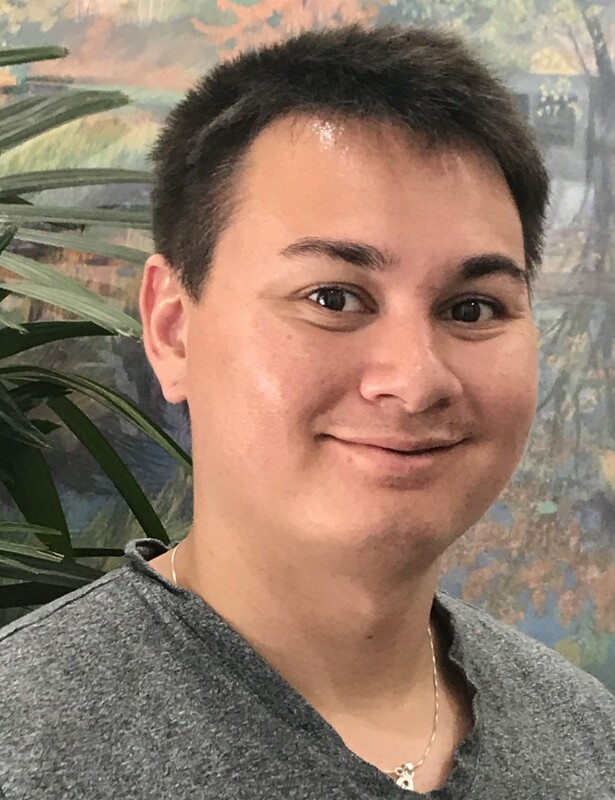 The Owner is Beverly Lew who can be contacted at (818)841-0066.
Review: From our state-of-the-art audiology test equipment, detailed assessment of your life style and preserving your good hearing is discussed with every patient. We will explain and show you how your auditory system functions and solutions that best enhance your listening abilities. Location & access map for "Sound Advice"